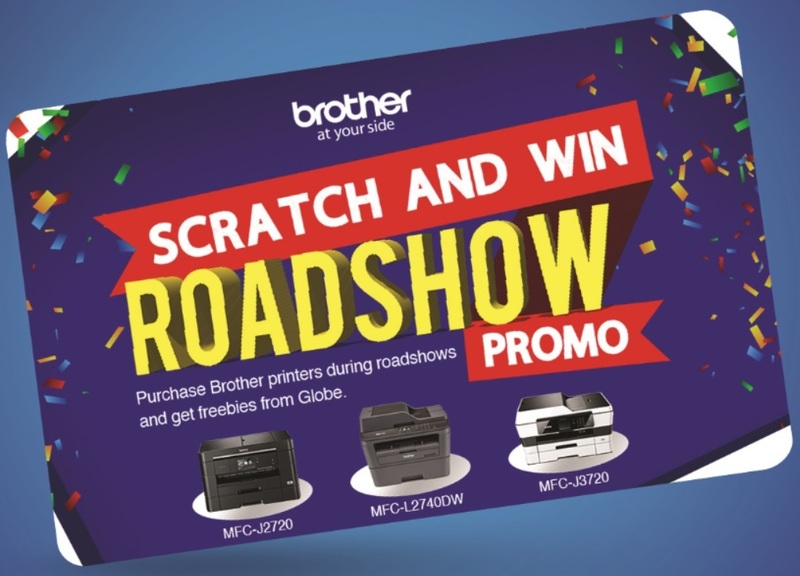 Brother Philippines has launched its Scratch and Win Roadshow Promo wherein customers can get a free Belkin bag for every purchase of either an MFC-J3520 or MFC-J3720 A3 Color Inkjet Multi-Function Center printer. Likewise, a safety torch will be given to those who will buy the MFC-J2720 A3 Color Inkjet Multi-Function Center. 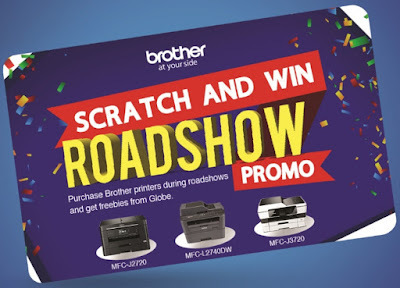 Finally, a wireless router is given for every purchase of the MFC-L2740DW Monochrome Laser or the MFC-L2700DW Monochrome Laser MFC with Duplex Printing printers. For every purchase, customers will also get a scratch card with instant prizes like Php10 or Php15 Globe load, 10MB Globe Data, 15MB Globe Data, or one day of GoSurf10 Globe Data. This promotion will run until November 30, 2016.